If you are at a time in your life when becoming a Surrogate is possible, you have an opportunity to not only forever change the lives of a family, but also your own. 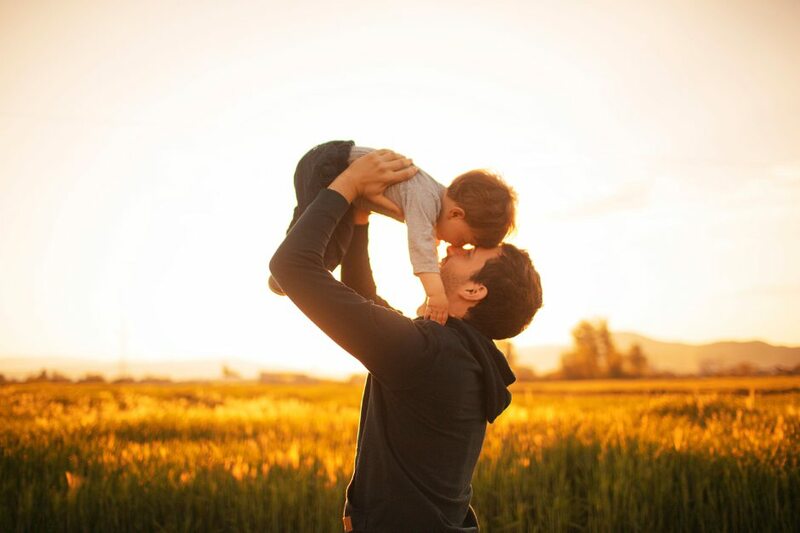 Parenthood is the pinnacle of many people's lives, and American Surrogacy is dedicated to helping singles, infertile couples and the LGBT community receive this precious gift. 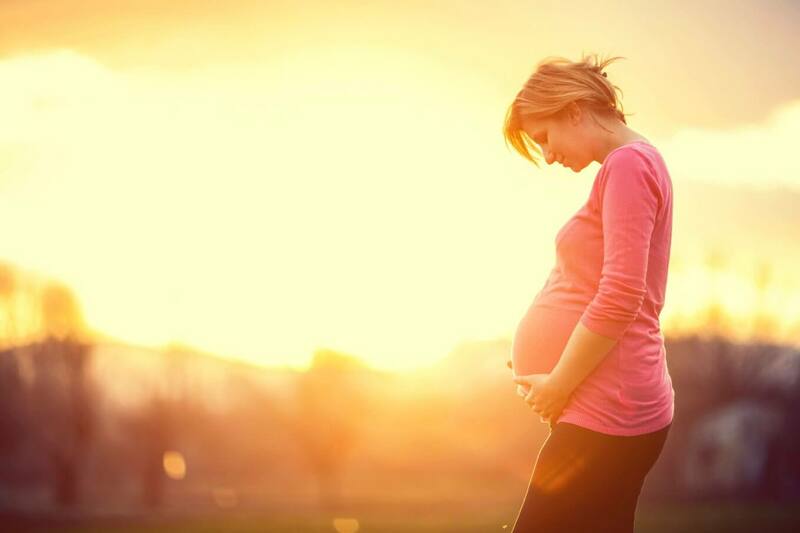 What is the difference between gestational and traditional surrogacy? How can we make surrogacy more “child focused?” Is American Surrogacy right for our family? 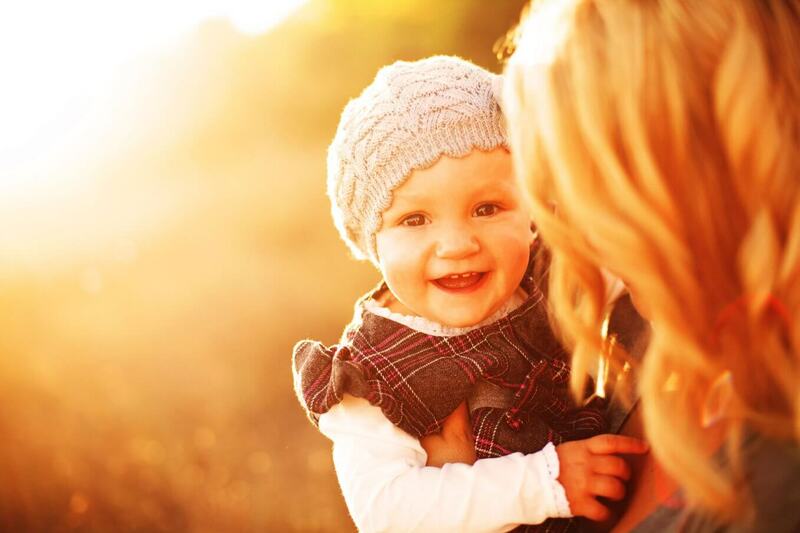 American Surrogacy, located in Overland Park, Kansas, has provided complete surrogacy services to prospective Surrogates across the country and prospective Intended Parents around the world since 2013. Our roots are firmly planted in adoption and have now sprouted into surrogacy. Our sister company, American Adoptions, was founded in 1991 by a handful of people dedicated to completing adoptions with each party's best interest in mind - especially the adoptee's. 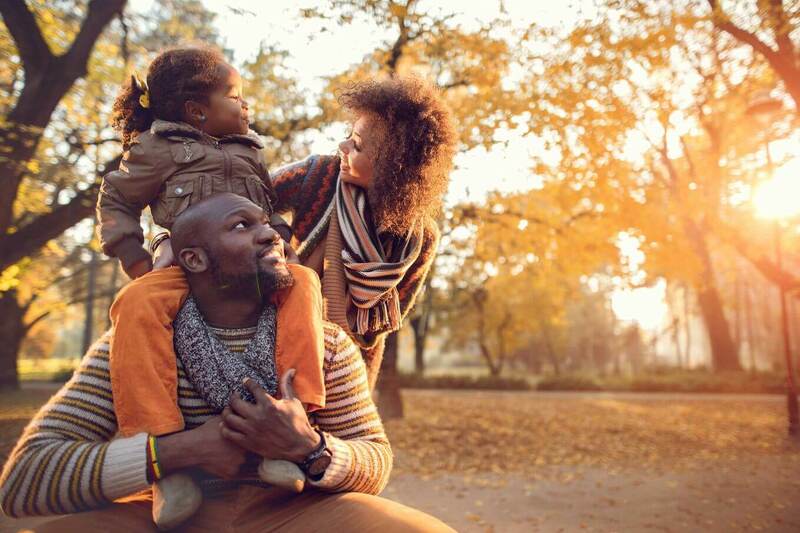 This adoptee-focused approach, along with 24/7 Birth Mother support and other exclusive adoption services, has made American Adoptions a pioneer in the industry. As surrogacy continued to increase in popularity, so too did the need for a more child-focused and Surrogate-supportive approach. Thus, American Surrogacy was founded in 2013 and developed with the Child-Centered Surrogacy Program at the forefront of everything we do.